Mayur Metals provides solutions for every conceivable and convincible need. There are more than 10000 dies for 8000 different profiles. Thickness ranging from 0.4 mm to 100 mm. 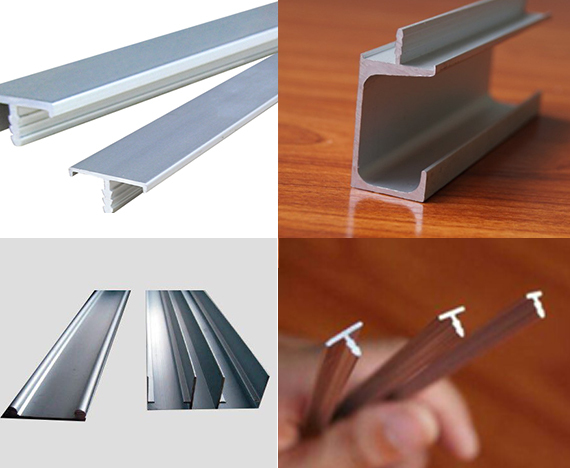 Profile size varying from 10 mm to 200 mm.